We know that different people need different things in a mortgage. That’s why we have solutions for all kinds of homeowners. 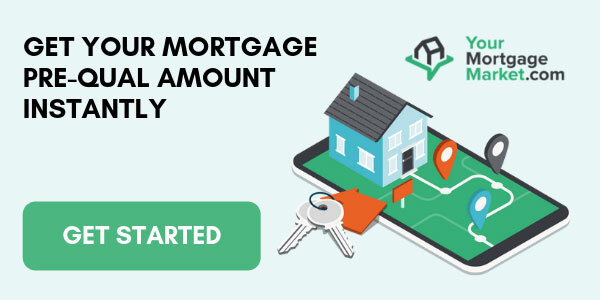 Whether you are buying your first home, an investment or cottage property, or looking at home renovations or renewing your mortgage, we have a mortgage solution for you. The mortgage rate is a very important factor when selecting your mortgage. At Zoom Mortgage we work with Canada’s best mortgage lenders. Zoom Mortgage is able to secure exceptionally low mortgage rates with Canada’s top lenders. After carefully reviewing your goals, needs and personal situation we will recommend the best mortgage. Come down to our office for a personal mortgage consultation. Why Choose a Mortgage Broker Professional? It’s time you started PAYING LESS! We deal with the banks!